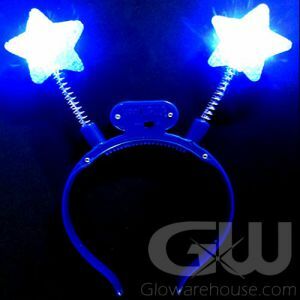 - Fun Star Shape Flashing Pins for All Occasions! 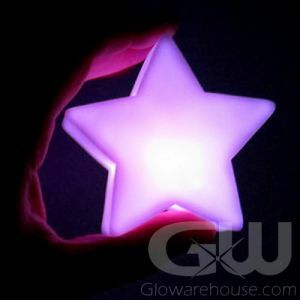 - LED Lights Light up All 5 Star Points! 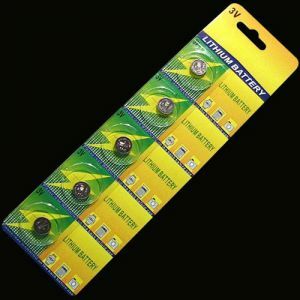 - Comes with Safe, Easy to Use Butterfly Pin Backer! - Fairs! Festivals! Corporate Events! 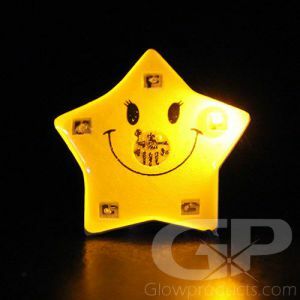 Don't be shy and let your star shine one with with our Flashing Star Shape Pins! 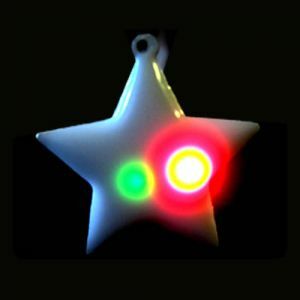 Each point of the star has an LED light that flashes from tip to tip around the light up star! 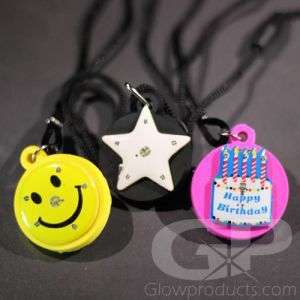 Flashing Blinky Star Pins are a great way to get any party hopping!